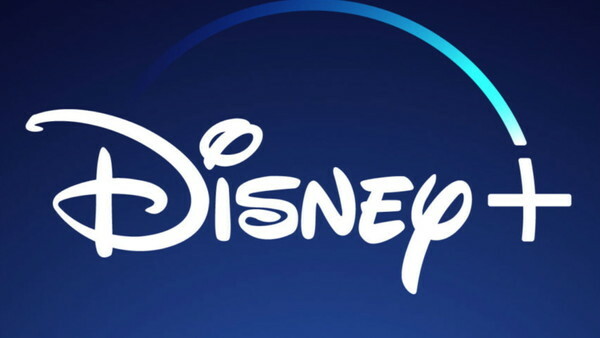 Disney are set to make a major splash in the streaming market later this year, with the launch of their own service, Disney Plus. Announced last year, the new streaming service from the Mouse House is going to serve as a direct competitor to the likes of Netflix and Amazon Prime, with Disney offering an increasingly enviable catalogue of content. They already own Pixar, Marvel, and Star Wars, alongside their extensive in-house movies and TV shows, and after their purchase of 21st Century Fox they have even more goods to offer. There have been various reports over the last few months about what's coming to the service, but Disney have now given the biggest official update in some time, confirming a number of projects, announcing a launch date, and much more to be excited about. 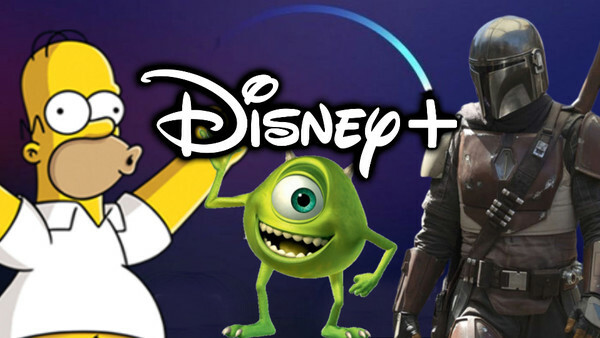 Disney had previously said that they'd be launching Disney Plus in Fall 2019, and now we have an official launch date: November 12. That's the date it will be made available in the United States, with the specifics of the international rollout to be confirmed. However, they have said that it will be available in all major regions of the world within two years. For those who are in the U.S., you can subscribe to Disney Plus for $6.99 per month, or pay $69.99 for an annual subscription (nice). All content on there will be completely ad-free, and it'll also be available to download so you can stream it offline.